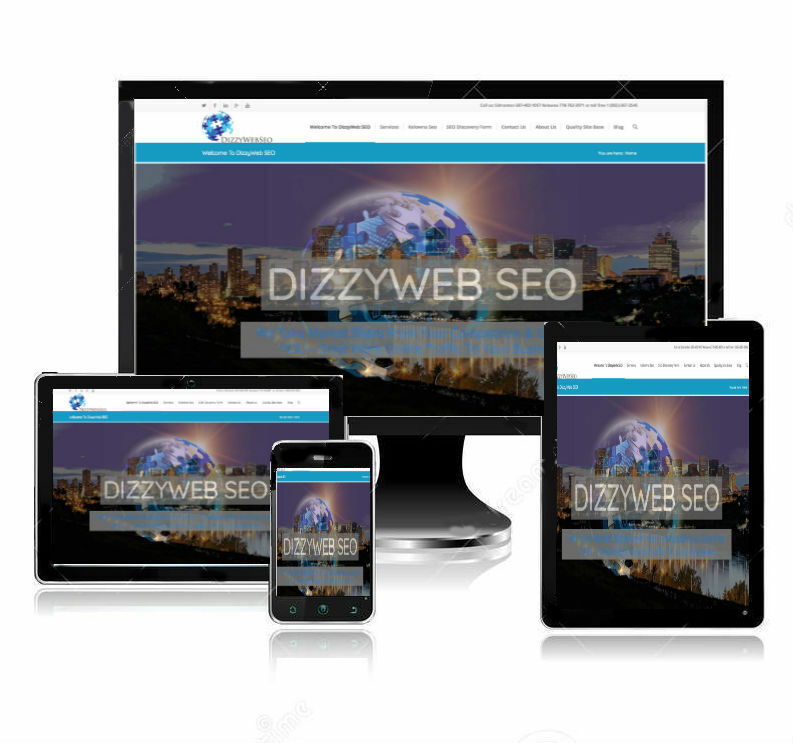 DizzyWeb SEO provides website design and related services to Kelowna, Edmonton and elsewhere. Our focus is on Search Engine Optimization because every business that wants new customers can benefit from it. 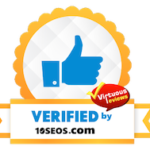 As such, when we develop a new site we do it with our SEO knowledge and make it friendly to future ranking in the search engines. Starting Something New or Improving an Existing Website? Some businesses require development and tune-ups for their existing site, while others need a website design for a new site altogether. Do you need web hosting, corporate branding or logo design, search engine optimization and marketing, pay per click advertising, website design, or eCommerce consulting? When we build your website we do it with all these things in mind, knowing that as your business expands so do your Digital Marketing Servicing needs. You receive a no charge, no obligation design proof before making any payment. Then, when you are satisfied with the proof web design of your new site, we will accept a deposit and start the build. You are involved in the design process at each step. This ensures your design meets your expectations 100% and more. No hidden pricing! We make our custom website design affordable for all. Easy to understand pricing that is upfront, with an invoice that will contain no surprises. You choose from one of our easy to understand packages so that you know what it will cost and what you will receive. Our web development services are offered globally, but our main client base is in Edmonton Alberta and Kelowna BC in the Okanagan Valley. Click here to fill out our discovery form and we make use of the information you provide to create a quote delivered via video. Just make sure to note if you are looking only for website design. Looking for more than just website Design? Check out some of our other services.